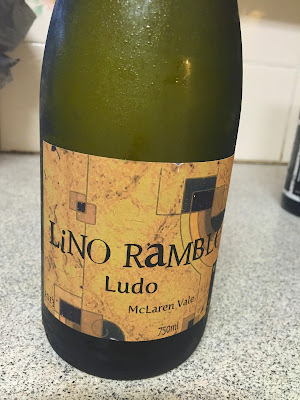 Another very smart wine from Andy Lino Ramble (that’s not really his surname. But it is now). What makes this good is how the waxy, phenolic Roussanne/Mars/Viogn fruit is given an extra level of complexity thanks to some oxidative oak maturation, the softening textural thickness of wood and yeast filling in the gaps to creat something layered and quite delicious. Heck it even smells of yellow apples and flor, a nod to the more wilder expressions of ‘new Rhone’ white blends out there. Enjoyably satisfying, and perhaps an even better wine than the red. One of the more drinkable Australian white Rhone blends out there.